Spring is here and it's time to take a fresh look at things. And what better way to do that than to go on a decluttering campaign? Decluttering has many benefits – it can even reduce anxiety and improve self-confidence. Running out of space or not able to find certain items? That's a sure sign that it time to declutter. Before you begin, here are a few things to consider. To be effective at decluttering, you’ll need to be very critical about what stays and what goes. Ask yourself questions – Do I love it? Do I wear it? Does it really reflect who I am? If the answer to these questions isn’t yes, it's time to discard it. If you have a close friend whose opinion you trust, ask them to help with your decision-making. They'll be far more objective – which makes the process much more efficient. Once you’ve decided what’s going, it’s time to get rid of it. You can sell good quality, more expensive pieces and donate the rest. If you can, leaving a donation box in your closet means you can purge unwanted items regularly. 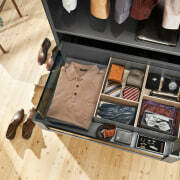 But decluttering is not just about throwing things out – you should also look at tricks to boost storage space. 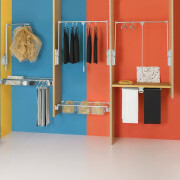 It's worth investing in a good storage system so you can fully utilise your space. 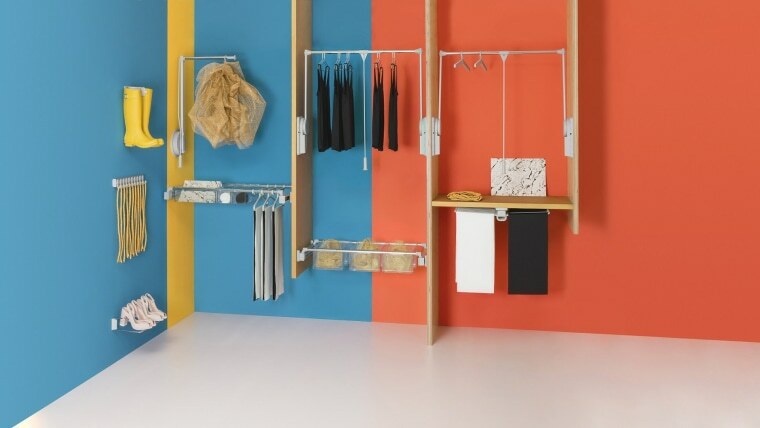 A weekly clutter sweep will make it much easier to maintain your closet. Commit 10-15 minutes a week to tidying and rearranging clothes, plus placing any more unwanted items in your donation box. 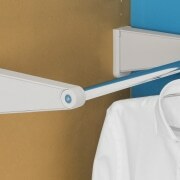 The more frequently you maintain your closet, the easier it will be to keep it that way. 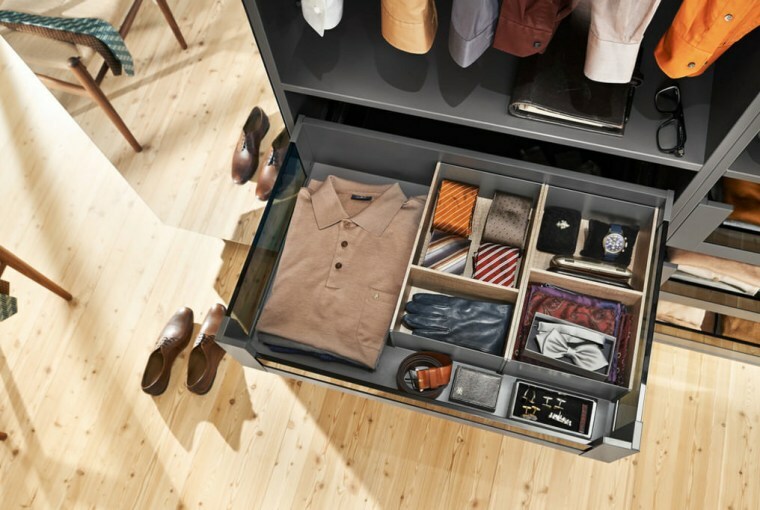 With an organised closet, your morning routine will feel far less stressful and you'll feel a great sense of accomplishment.